Digital literacy is more than technological know-how: it includes a wide variety of ethical, social and reflective practices that are embedded in work, learning, leisure and daily life. Traditional definitions of literacy have focused on skills relating to numeracy, listening, speaking, reading, writing and critical thinking, with the end goal being developing active thinkers and learners who are able to engage in society in effective and meaningful ways. These skills are needed for full participation in digital society as well, but they are only part of a larger set of skills and competencies that are required. Use represents the technical fluency that’s needed to engage with computers and the Internet. Skills and competencies that fall under “use” range from basic technical know-how – using computer programs such as word processors, web browsers, email and other communication tools – to the more sophisticated abilities for accessing and using knowledge resources, such as search engines and online databases, and emerging technologies such as cloud computing. Understand is that critical piece – it’s the set of skills that help us comprehend, contextualize, and critically evaluate digital media so that we can make informed decisions about what we do and encounter online. These are the essential skills that we need to start teaching people as soon as they go online. Create is the ability to produce content and effectively communicate through a variety of digital media tools. The ability to create using digital media ensures that Canadians are active contributors to digital society. Creation – whether through blogs, tweets, wikis or any of the hundreds of avenues for expression and sharing online – is at the heart of citizenship and innovation. 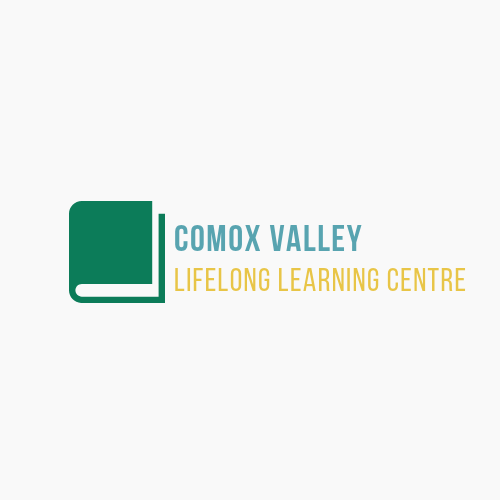 We also provide iPads Made Easy, a training offered once a month at the Courtenay branch of the Vancouver Island Regional Library.